If you wish to buy some souvenirs for your loved ones, the best place is the Handicrafts Market in Masaya, you can find handicrafts from all over Nicaragua. 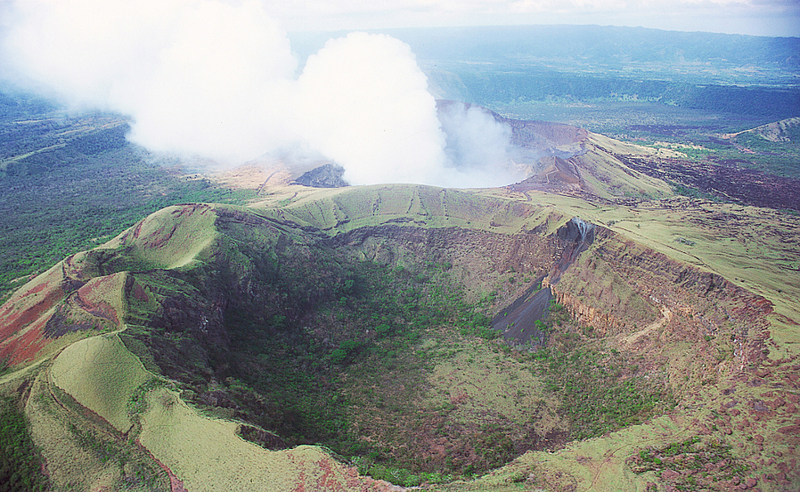 After visiting the market, you can go to Masaya Volcano National Park. 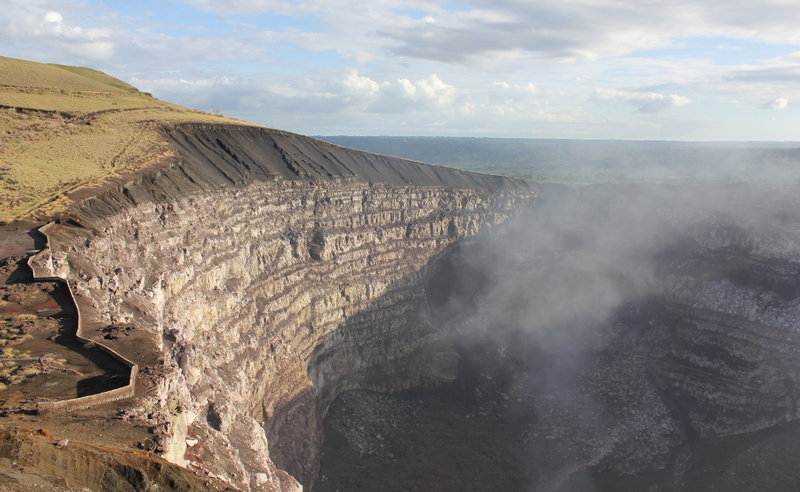 This is an active volcano and you can drive up to the edge of the crater. 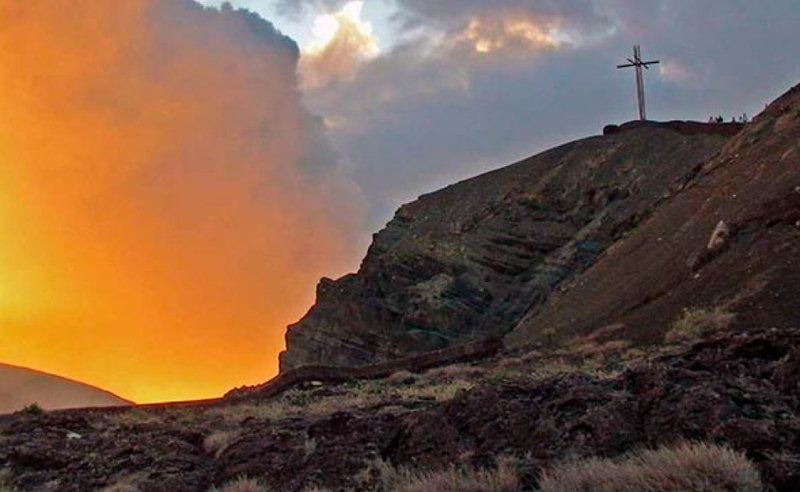 We recommend you do the night tour (US $10.00 p.p., 4:30PM previous reservation required) where you will go to several viewpoints, walk into the caves that were formed in previous eruptions and if there is not much gas coming out of the volcano, you will be able to see the lava. (25 minutes away from Granada). For more information about the Masaya Volcano National park you can read our complete blog post here.